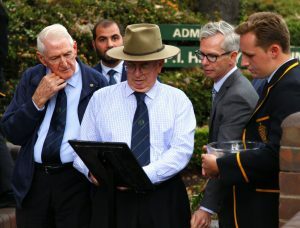 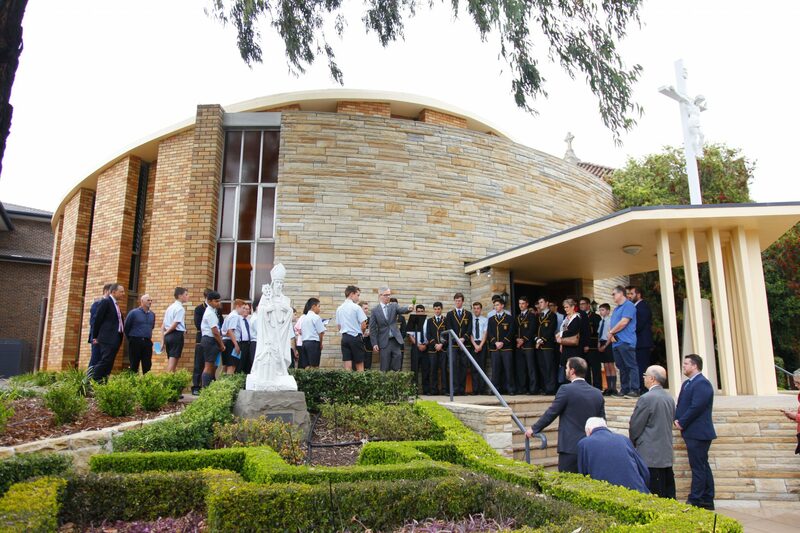 On Wednesday 11 October, St Patrick’s College launched the Edmund Rice Walk, a pilgrimage around the College grounds with seven plaques reflecting key stages of Edmund’s story; Birth, Emergence, Tragedy, Revelation, Beginnings, Mission, Legacy. The Walk has been developed to bring life to this story, allowing members of the community to learn more about the founder of the Christian Brothers, from where our College’s Charism has evolved. The interactive map of the Walk can be found on the website under Our Identity and at each of the seven plaques there is a QR code which allows anybody to link directly to the relevant information and videos about this step on the journey. 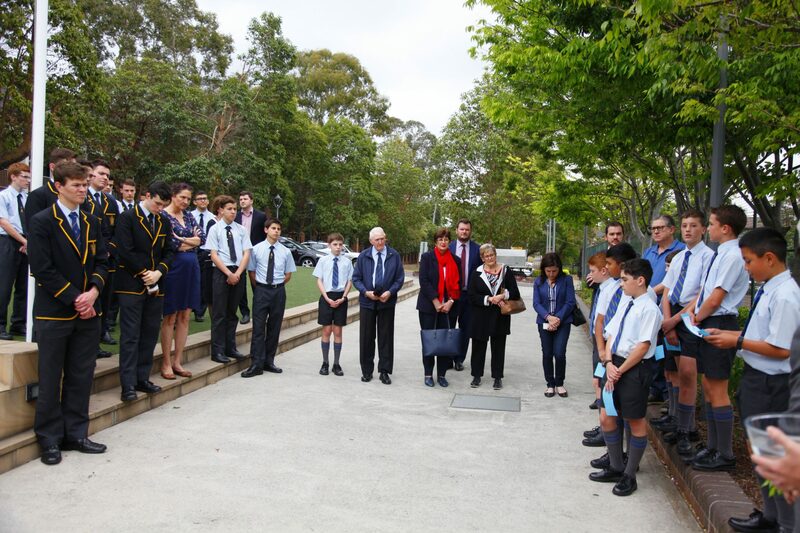 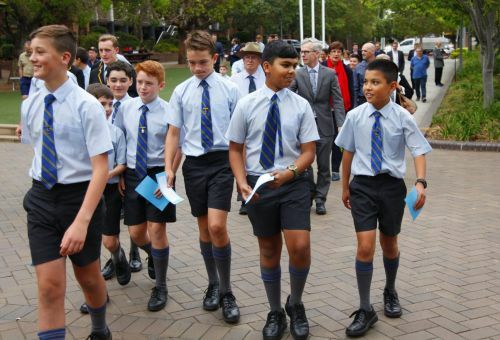 This initiative is the first of its kind and is the brainchild of Mr Jim Walters, Director of the Junior School, who answered the call to bring a concrete expression of Edmund’s life to our students. 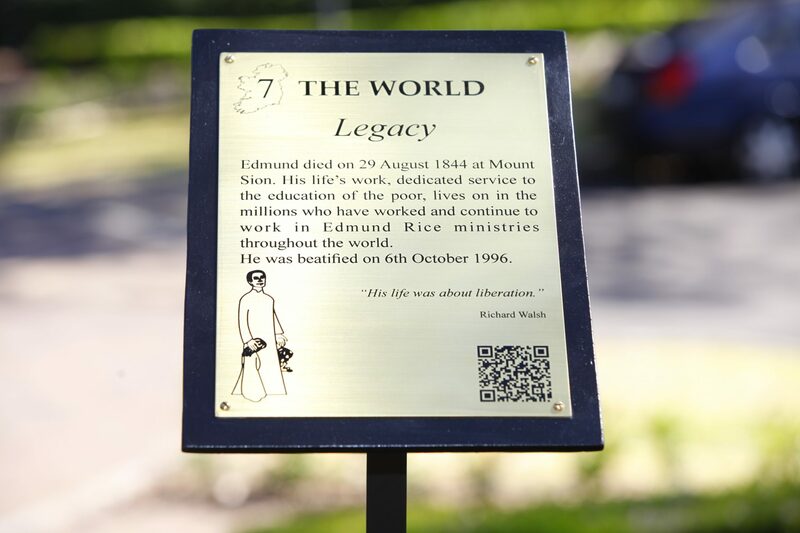 All are able to access Edmund’s Walk and learn more in the process.